Our younger son had his first supraglottoplasty and epiglottopexy at the age of 3. He had a second surgery at the age of 5½. Sometimes, when a baby is born, parents will notice a loud, “squeaky” sound when the baby breathes. Or perhaps the hospital nursery staff notices problems with a baby’s breathing that are sufficient reason to keep the baby inpatient until the cause is determined. Nearly all cases of laryngomalacia are evident by the time the baby is five weeks old. Other times, an older child will present with snoring and sleep apnea, or loud breathing with exercise, and a pediatrician must evaluate them. Parents are often confused and alarmed when they are told their infant or child has a condition known as laryngomalacia (pronounced la-ring-o-mal-asha). This condition is generally congenital, and floppy tissue collapses over the vocal cords to produce the loud, squeaky noise. The noise is known as a “stridor” and occurs when the baby inhales. The stridor of laryngomalacia will often get worse around four to eight months of age, before slowly resolving. The vast majority of laryngomalacia cases resolve by the time a baby is two years old. Time resolves laryngomalacia in 90% of cases. Some children (particularly those with silent acid reflux) may develop acquired (or late-onset) laryngomalacia. This is rarer than the congenital cases. Laryngomalacia can be a very mild disorder with no complications or can be extremely severe, requiring surgical intervention. Most babies with laryngomalacia have the mild form of the disorder. Observation: You'll hear a squeaky stridor when the baby inhales. Generally, a baby will be referred to an ear, nose, and throat doctor (ENT) when a stridor is detected by a pediatrician. Flexible Laryngoscopy: A small, flexible probe is threaded up the baby’s nose and into their throat to visualize the vocal cords. This test is performed while the baby or child is awake, and parents may be asked to feed the child during the test if there is a history of choking or aspirating on liquids. While the procedure can be upsetting for children, it is not painful. The probe is usually about the size of a spaghetti noodle. Parents are often able to see the camera images from the probe on a video screen during the procedure. Microlaryngoscopy/bronchoscopy: This test is done in the hospital under anesthesia. 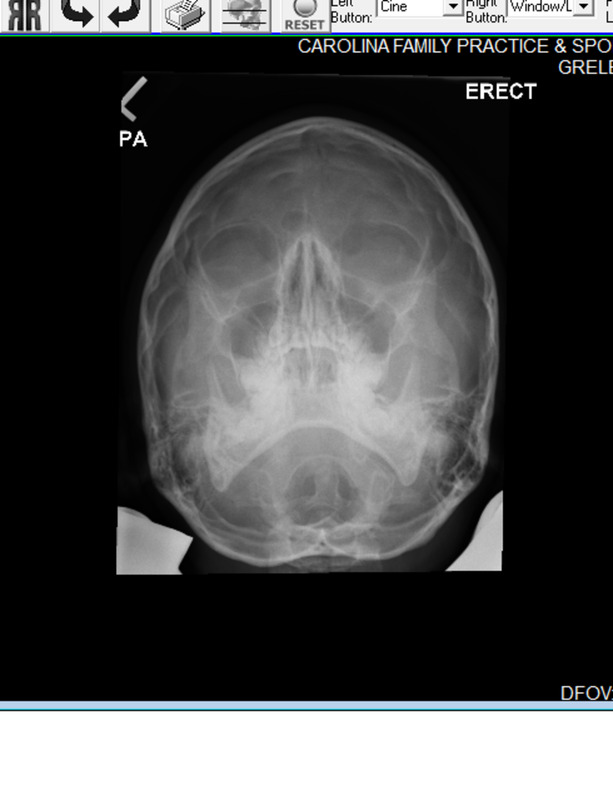 It gives a visualization of the entire airway while the child is asleep. X-rays: Sometimes x-rays will be ordered of the neck and chest region to make sure no other anatomical problem is causing the stridor. pH/Impedance Probe: Many children with laryngomalacia also have GERD. If acid reflux is suspected, a pH probe may be performed to determine the severity of the reflux. A gastroenterologist (GI) specialist places the traditional pH probe, and proper placement in the lower esophagus is determined by x-ray. Another type of pH probe is known as the pharyngeal pH probe (or “airway probe”), which detects reflux reaching the upper airway and nasal regions. This pH probe is often placed by an ENT and sits just behind the uvula (the dangling bit at the back of the mouth). Upper Endoscopy: A GI doctor usually performs this test if acid reflux is suspected. The esophagus will be evaluated, and often a sample of tissue will be sent for a biopsy to determine if there is any damage caused by acid reflux. Sleep Study: Sometimes a sleep study will be ordered to determine if there are apneas (cessation of breathing) while the child sleeps. The most common symptom of laryngomalacia is noisy breathing (stridor), particularly when the baby is crying, agitated, or lying on their back. Daytime apneas resulting in cyanosis (turning blue). Choking on liquids or food. Aspirating liquids or food into the lungs. There is no consensus as to the cause of laryngomalacia. It is the most common cause of stridor in young children and has been studied, but a definitive cause has not been found. There are several theories as to the origin of laryngomalacia. Neuromuscular Immaturity: Some researchers theorize that the development of neuromuscular control is delayed. GERD: It is possible that acid reflux may cause laryngomalacia. Some researchers think that the constant exposure of acid to the delicate tissues of the throat creates swelling and weakness in the larynx. On the other hand, other researchers feel that the laryngomalacia creates a suction effect, which causes the acid reflux. This is a “chicken or the egg” problem since so many children have both laryngomalacia and GERD. Anatomical Problem: Some researchers feel that the laryngomalacia is caused by a physical defect in the cartilage and tissue around the larynx. Many children have laryngomalacia and acid reflux. The acid reflux may be obvious due to frequent vomiting or may be “silent reflux,” in which the child does not vomit. Silent reflux is quite insidious, as the acid often reaches the very delicate and unprotected tissues of the nose and airway. Children with silent reflux may sometimes choke, cough, gag, have asthma, recurrent pneumonia, frequent ear infections, and frequent sinus infections. 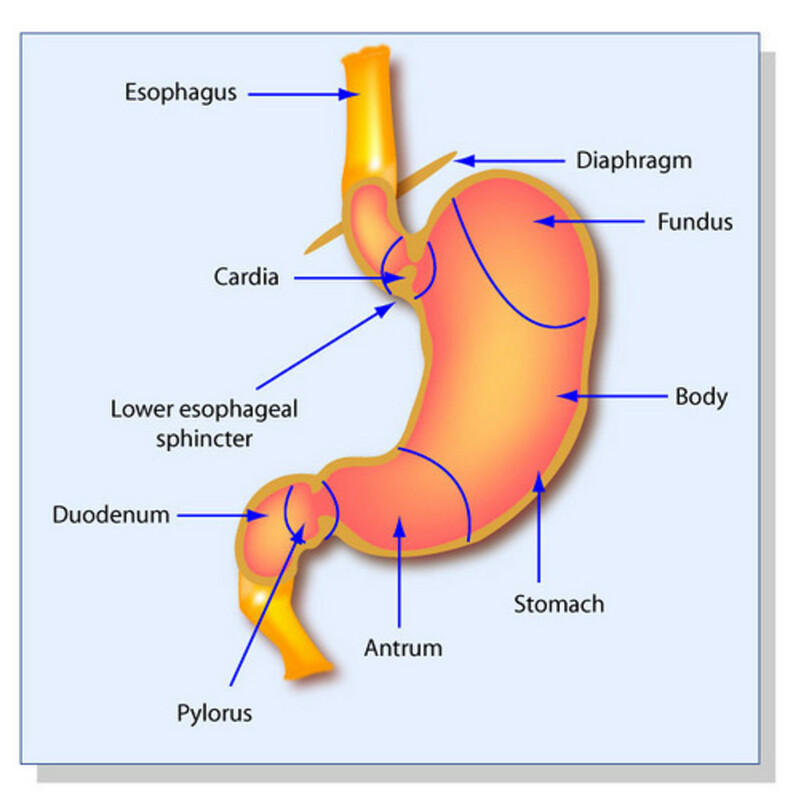 The first line of treatment is to control the acid reflux, so the child will be put on medication to control the GERD (a proton pump inhibitor or acid blocker medication is typically used). This will help protect the larynx from further assault by the acid in the stomach. For some children, the acid-blocking medication is insufficient, and a Nissen fundoplication is recommended (anti-reflux surgery). 99% of babies will outgrow laryngomalacia, and will not require further medical treatment. 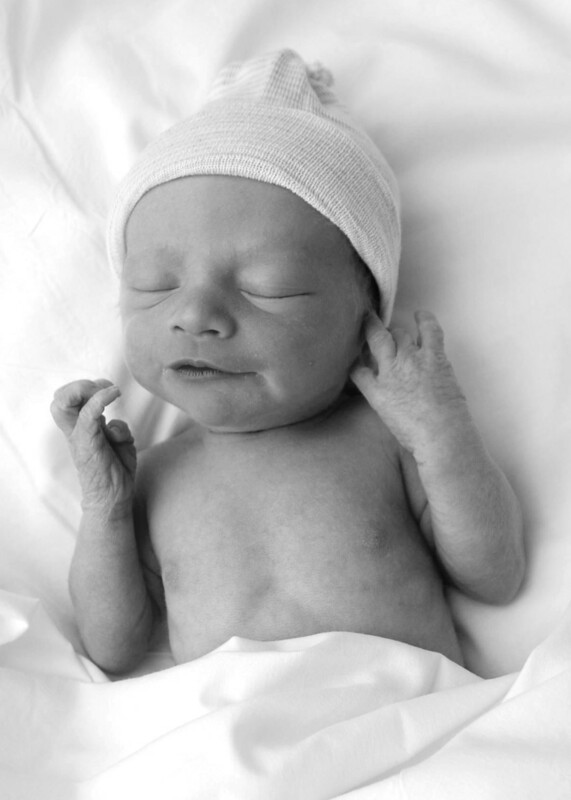 While the breathing is loud and frightening to parents, there are no significant apneas, respiratory distress, or growth problems for most babies. Oxygen Desaturations: Children may be unable to breathe for brief periods of time, resulting in a drop in blood oxygen level. In very severe cases, the child may turn blue during the apnea events. Failure-to-Thrive: Some children have severe laryngomalacia, and the effort to breathe requires more calories than the child can take in. In this case, the child cannot grow or maintain an appropriate weight. Sleep Apneas: Some children may breathe well during the day but have apneas when the airway relaxes during sleep. Sleep apnea can cause a great deal of growth and developmental problems in young children, so this problem must be treated. For some children with severe laryngomalacia, a surgery called a supraglottoplasty is recommended. For the majority of children, this surgery will eliminate the apnea, though some stridor may remain. The techniques vary, but the child will be placed into a pediatric intensive care unit after surgery. Many children will require intubation of the airway after surgery, to prevent the airway from swelling shut. 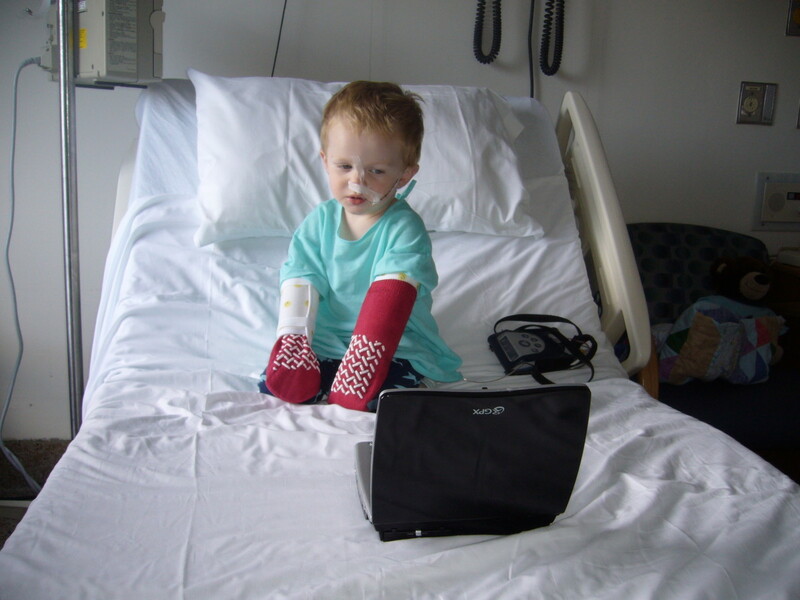 Some children do not experience swelling after surgery, and the airway tube is removed in the recovery room. Children with uncontrolled acid reflux may see a recurrence in the laryngomalacia due to chronic acid exposure and swelling of the tissue in the larynx. Acid reflux should be suppressed entirely before committing to surgery. Surgeons are extremely careful to take the smallest amount of tissue required during the surgery. 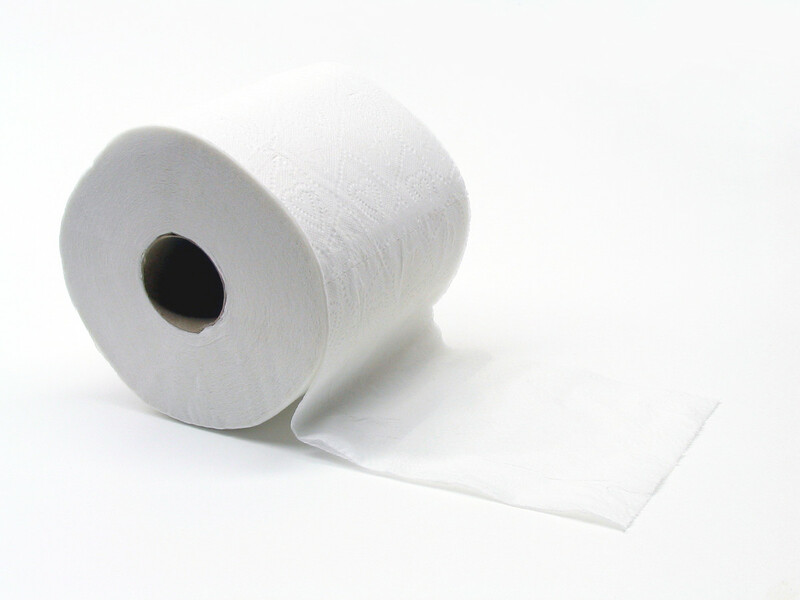 Sometimes this conservative approach means that a “revision surgery” will be required to remove more tissue. The typical hospital stay is approximately 48 hours after the surgery is completed (the stay may be extended if there are any complications). In some cases, the surgery may not be successful in controlling the problems created by the laryngomalacia. In those cases, there are other options. Continuous Positive Airway Pressure (CPAP) may be recommended to treat obstructive sleep apnea. This method will work for some children, by splinting the airway open with blowing air. The child must wear a mask and become accustomed to the machine. 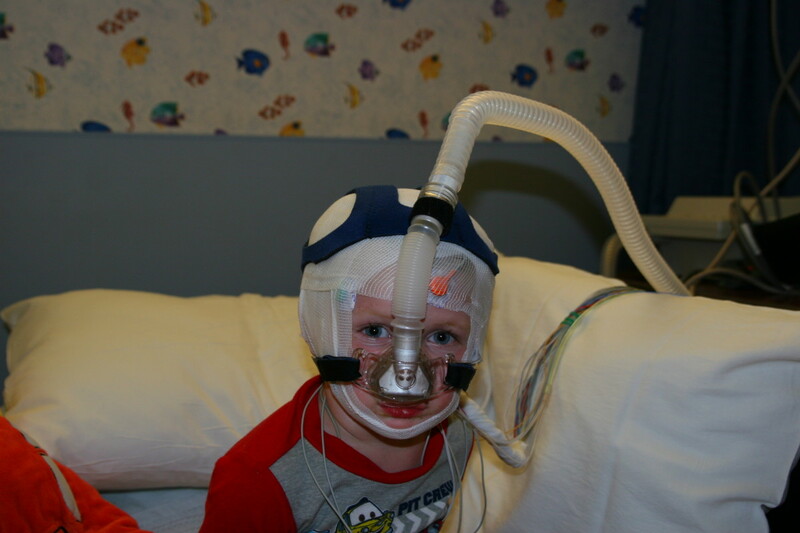 Some children will not adapt to wearing a CPAP mask, making treatment difficult. In addition, a CPAP or BiPAP machines are not always successful in treating apnea caused by a physical upper airway obstruction. Children with severe extra-esophageal reflux disease may experience side effects from using a CPAP machine, since the machine may blow the reflux into the nasal passages and lungs. On the other hand, sometimes CPAP will help prevent acid reflux by removing the suction effect of the laryngomalacia. For children who have an unsuccessful supraglottoplasty procedure and continuing sleep apnea, a CPAP trial may be considered for treatment. Some children with severe GERD and laryngomalacia may have an unsuccessful supraglottoplasty due to uncontrolled acid reflux. In this case, the reflux must be controlled before attempting a revision supraglottoplasty. A Nissen fundoplication may be recommended, which is a procedure to tighten the valve at the top of the stomach. Success rates for a Nissen fundoplication for traditional GERD are over 90%. Unfortunately, the success rates of fundoplication for silent reflux (LPR reflux) are much lower, at around 70–80%. A revision supraglottoplasty can be performed once the reflux is controlled. Many children with laryngomalacia will have difficulty swallowing: a condition known as dysphagia. This can be due to two factors. The first is slow esophageal motility, which can cause food to get "stuck" in the esophagus. The second is laryngospasm, which is when the larynx spasms causing a choking incident. Choking is one of the most frightening aspects of laryngomalacia. Some children choke only on solid foods, and others only choke on thin liquids. As each case is unique, children who have choking episodes must be evaluated with a swallow study (this is a modified barium swallow test). Some children may aspirate, or breathe food into their lungs. Prompt evaluation by an ENT is essential, as there may be complicating factors such as a laryngeal cleft (a tiny opening between the esophagus and the airway) or tracheomalacia (floppy trachea). Many children with isolated laryngomalacia suffer from choking episodes. The treatment regime may involve adding thickener to thin liquids for children who choke on fluids. On the other hand, the thickener may worsen the choking episodes for some children. Many children cannot swallow chunky food and need the assistance of a speech pathologist and a feeding clinic. The relationship between laryngomalacia, acid reflux, esophageal motility, and choking is likely due to the vagal nerve. The vagal nerve is responsible for laryngeal tone, as well as esophageal motility. In extremely rare cases, children with severe, complicated medical problems and severe laryngomalacia, may have a tracheostomy performed. This is exceptionally rare, as a supraglottoplasty is generally successful at fixing the problems caused by laryngomalacia. In some cases, continuous positive airway pressure (CPAP) or bilevel (BiPAP) machines are required to splint the airway open. If a supraglottoplasty fails, this is an option for many families. In rare cases, the airway is so floppy a tracheostomy is required to allow the child to breathe freely and is placed below the level of obstruction. 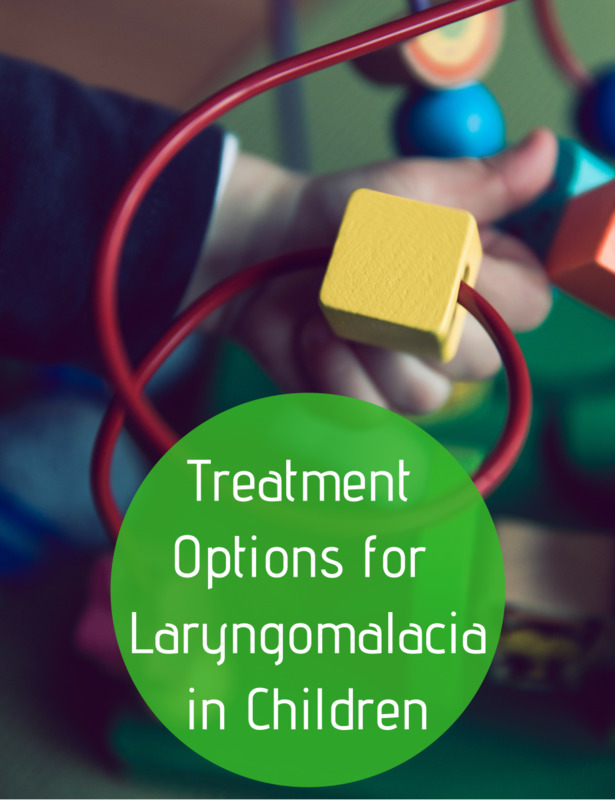 What Treatment Did Your Child Require for Laryngomalacia? None: He or she outgrew it. 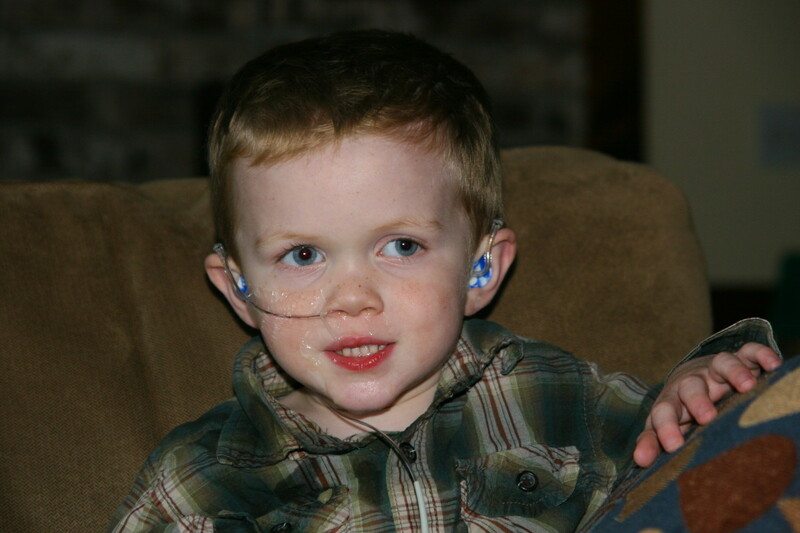 Our son was about 2 ½ when he was diagnosed with severe sleep apnea. He was snoring loudly at night, or so we thought. As the first course of treatment, his tonsils and adenoids were removed. For approximately 95% of children, this cures the sleep apnea. Unfortunately, our son’s obstructive apnea got worse after the tonsillectomy—an almost unheard-of situation. Knowing that he had severe silent reflux, our ENT decided to perform a bronchoscopy and microlaryngoscopy to find the level of obstruction. At the age of three, we were told he had developed laryngomalacia. He was not snoring at night but had stridor. This is extremely unusual, as most cases of laryngomalacia are congenital. We are fairly certain that, in his case, the severe reflux caused the laryngomalacia. He started to develop daytime stridor, and his apnea was getting progressively worse. His anti-reflux medications were increased, and he had a supraglottoplasty performed when he was almost three and a half years old. His surgery went very smoothly. The airway tube was removed in the recovery room, and we were released a few hours early from the intensive care unit! Unfortunately, a sleep study a few months later proved the sleep apnea was still present. His condition is both chronic and progressive. His reflux and laryngomalacia have only gotten worse with age. His reflux is not controllable with medications, so we are faced with two options: an attempt at CPAP therapy or a Nissen fundoplication and revision supraglottoplasty. We are attempting to treat the remaining apnea with a CPAP machine, hopeful that it will treat the apnea without causing negative side effects from the acid reflux. Due to uncontrollable reflux and continuing airway complications, our son had a Nissen fundoplication performed at four and a half years of age. The surgery was successful in controlling the reflux, but he now has a feeding tube and receives supplemental nutrition at night. Many children with severe laryngomalacia and reflux have feeding problems, which can include choking, motility issues, and aspiration. A direct laryngoscopy was repeated when our son was five years old. At that time, the laryngomalacia had returned. He has a severe level of obstruction, despite his supraglottoplasty (and epiglottopexy) at the age of three. We are now in the decision-making process for another supraglottoplasty. The alternative is a lifetime of ventilation support at night, as his condition appears to be getting progressively worse over time. Our son’s case is unusual in many ways: his age of presentation, the severity of the disorder, and the failure to respond to traditional medications and surgery are not typical. Over 99% of infants with laryngomalacia will simply outgrow the condition before the age of two. Laryngomalacia is a congenital abnormality of the laryngeal cartilage. It is a dynamic lesion resulting in collapse of the supraglottic structures during inspiration, leading to airway obstruction. Laryngomalacia is the most common cause of stridor in newborns, affecting 45–75% of all infants with congenital stridor. CPAP use is not common in children, and it can be hard to find practical advice for helping children adjust to this therapy. A basic guide for starting CPAP therapy in children with sleep apnea. What to expect when your child has a sleep study—how the sleep study is performed, our personal experience with pediatric sleep apnea. My son was diagnosed with LM at just 2 weeks old. He is now 28 months old and he seems to have outgrown his LM and has been off of acid reflux medication for over a year. No complications, except that he doesnt talk. He only says a few words. He understands everything we tell him, he has mastered the ipad, you tube and all the apps. He knows all his letters and numbers, but he doesnt talk much. Is this a "normal" thing for LM babies? Will his speech just take longer to develop than others? It is very hard when they are so young. Nolan had/has some hypotonia and I think that makes many things difficult (causes the airway to become more relaxed than it should and makes it more difficult for children to sit/crawl). Nolan's apnea is now only mild so there is hope, but it can be a long road. He was eventually diagnosed with Ehlers Danlos Syndrome. Since both of my boys have similar symptoms, it is likely my older boy has the same syndrome. They are currently investigating eosinophilic esophagitis (an allergic condition) for both boys, as their reflux has not gone away and they have difficulty swallowing, etc. (my boys are now ages 8 and 9 years). My older boy has severe sleep apnea that has still not resolved through surgery. Sending you a million hugs as it is so very, very difficult to have your baby go through surgery. My boys still struggle with larngomalacia at the ages of 7 and 9 years, mostly with sleep apnea and severe reflux issues. My younger son has had two supraglottoplasties and his airway is much more stable than it used to be. We have been placed in the PICU for every one of his surgeries, which was always a bit frightening (but reassuring at the same time, because they kept a much closer eye on him in the PICU than would have been done on the regular ward). His most recent airway surgery was in kindergarten and they did some "fancy work" (according to our ENT) including using sutures to help strengthen his airway. 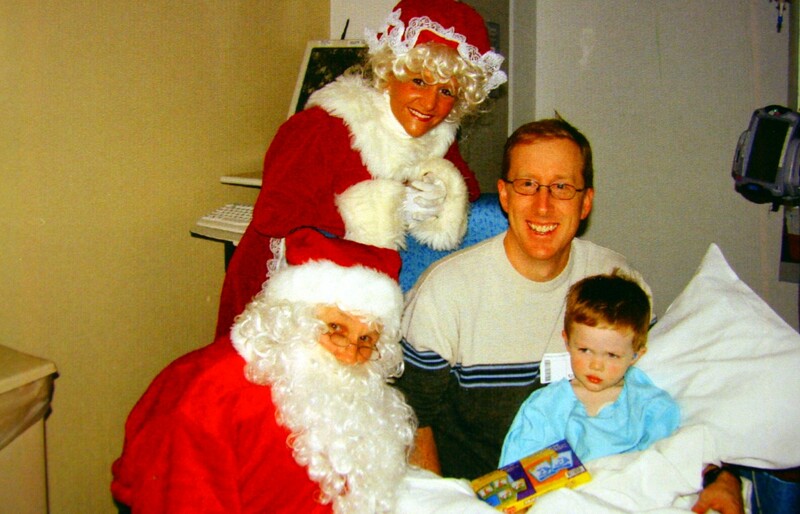 He was on a ventilator for 2 days after the operation, and that op was largely a success. He still struggles somewhat, but the apnea has gone from severe to mild. Thanks for this post it has been really helpful, my son was born 9 weeks prem and has had issues with reflux since coming home from hospital I use to think the gasping etc was this until I saw him go blue and his apnea monitor and called his paed right away we were then booked into see a specialist and after seeing him a sleep study was ordered. This night was so tiring as he kept triggering the alarm which was set to go off below 50 not long after he had Supraglottoplasty was in PICU for 4 nights and regular ward for 1. Two weeks ago we had followup sleep study which showed although not as bad its still quite terrible. Im devastated and he has been scheduled for a tonsil and adenoidectomy. He is 6 months old 4 months corrected im heart broken he was so scared last time and we were told he would be in the PICU again this time. Im so scared but trying to be strong every time I think about it I burst into tears. Claudia, trachs are a literal lifesaver. 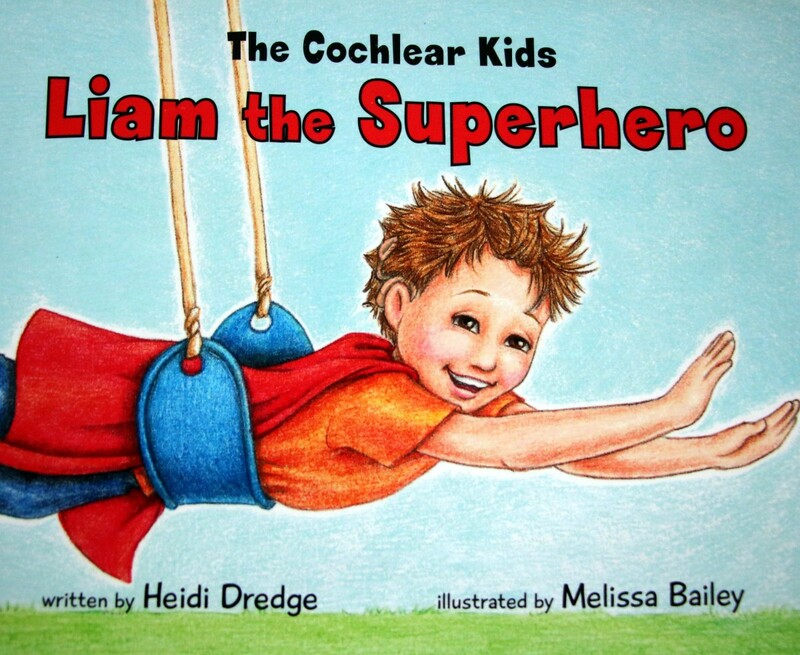 Some kids have extremely severe LM and need the respiratory support. It is so hard to see them go through these things, but it is better for him to breathe easily so he can keep his O2 sats up. Our son has had a supraglottoplasty and a fundoplication (now has a g-tube) but the stridor is still there with apnea at night. We are fortunate that his is during the night only, so we can use a C-Pap for him. Claudia, just as an FYI, there is a facebook group (private) called LTBM Australia. Many people there are not Australian (I'm from New York), but there are a decent number of us with more complicated LM cases if you ever want extra support. A couple of kiddos had/have trachs and many more have C-Pap/g-tubes, etc. My son just turn 3 yrs. old and he just got decannulated. He was born with laryngomalacia. It's been a week and he's not doing good. He might get a trach again. It's sad but he was doing fine before. So I can't wait for him to get a trach. Having a trach was the best thing that happen. Oh, R - what a nightmare with three supraglottoplasties! I need to update my article here - Nolan now uses a C-Pap with great success (he uses the FitLife full-face mask because he hated the nasal masks). Nolan's supraglottoplasty failed due to severe reflux, and we couldn't get the reflux under control with medication. He had his Nissen Fundoplication last month and had a g-tube (Mic-Key) inserted at the same time. We have pictures of Nolan before and after c-pap therapy, too - he used to completely "wilt" in the afternoons and had so much fatigue! Now he has a lot more energy and does much better. Our ENT wants to revisit a second try at a supraglottoplasty if his apnea doesn't improve, but we're inclined to stay with the C-Pap therapy since it works. I can't bear another failed surgery! A lot of kids with LM do have silent reflux, so it is possible! There are 2 groups online - coping with laryngomalacia and laryngomalacia support group (both facebook groups). I'm on the Laryngomalacia Support Group page, and those are usually approved pretty quickly (I'm not the moderator, but I know her)! Nolan was actually diagnosed with the reflux before the LM, but most kids do have it. Something to keep an eye on, at least! Nolan is on Zantac and Nexium in an attempt to control it (both his laryngomalacia and reflux are quite severe, so I do admit he's a bit unusual). i never really thought of reflux. i tried joining the group on facebook but no one said yes to it yet. my son is 22 months old now. this is the first time hes had ear infections. i have acid reflux where im on pills every day for it. maybe i should ask his doctor about it? hi, my son had the surgery done in november...a month after he gets double ear infections ...do u think its related? Hi Barbara! Are you on the laryngomalacia support facebook page? I am on that page and the Coping with LM page. There is another little guy with a trache on that board - it is fairly rare, but there are a few kiddos that need a tracheotomy with LM. Our own son has severe laryngomalacia with severe GERD (he also has several other "issues" but no named syndrome - congenital hearing loss, some vision issues, etc). He had a supraglottoplasty that failed and he is now using a C-Pap, but the LM is getting worse again because of the unrelenting reflux. Now we are going in for a Nissen Fundoplication evaluation for him, to try to control the reflux a little bit. These little guys go through so much! Hugs to you and your little guy!